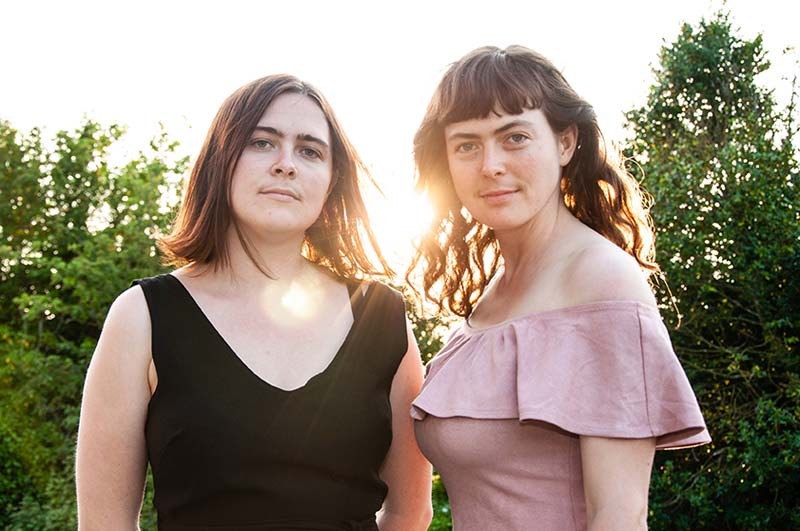 Award winning Australian outfit The Maes (formerly The Mae Trio) are sisters Maggie (banjo, guitar and vocals) and Elsie Rigby (violin, and vocals). Over the last three years the pair have toured extensively, bringing their unique contemporary twist on folk music to audiences in Australia, North America, the UK and Ireland, and most recently performing at the legendary Telluride Festival. Their second album, was awarded Best Folk Roots Album 2017 by Music Victoria Award and has received rave reviews at home and abroad with calling it a simply superb sophomore album. Raise your voices with The Maes and their friends and guests in this send off of song.